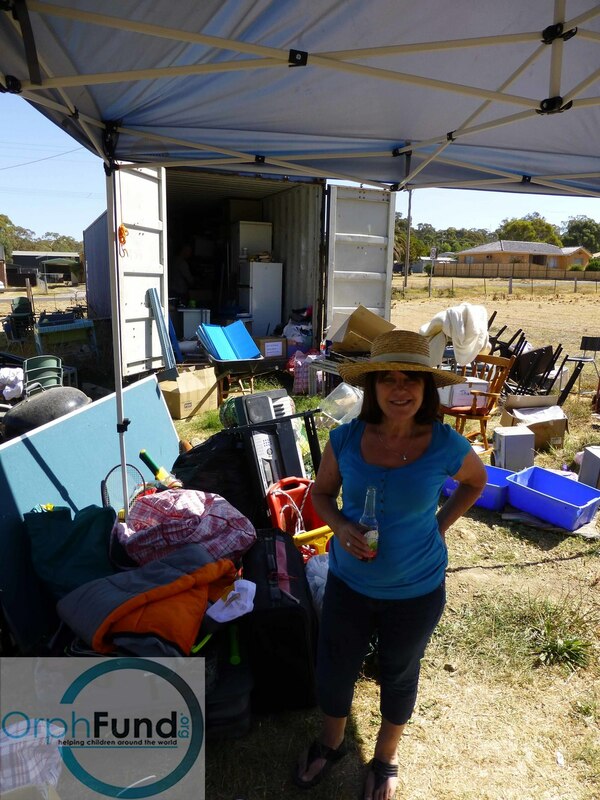 Over the past 5 years a small team of volunteers have been collecting items to ship over to our projects in Africa. 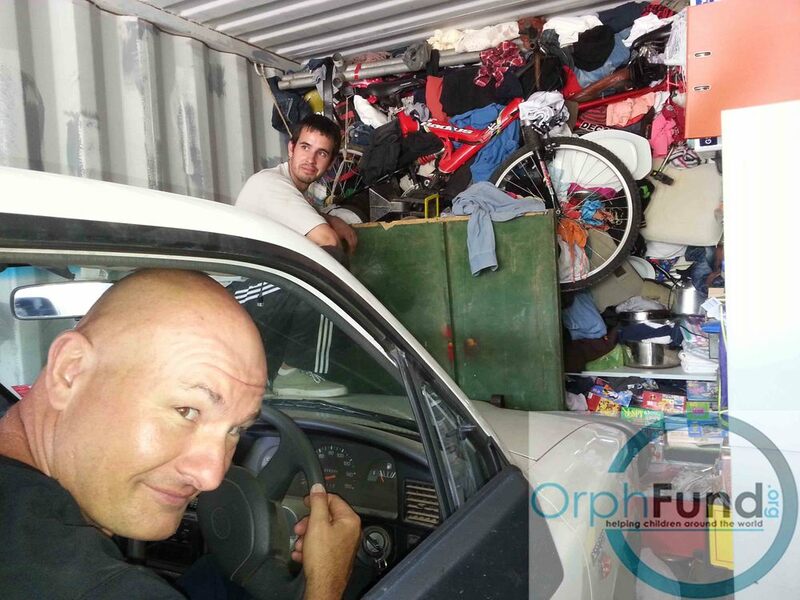 Items such as furniture, school equipment, clothing, shoes, school bags, sports items, sewing machines, tools, bicycles and so much more have been crammed in and sent to help improve our programs. In doing so we're bringing high quality items to our homes and schools and helping reduce the costs we incur in running our projects. We see it as a great way of recycling unwanted items here, and a great way of providing our kids with essential items they have never had access to. 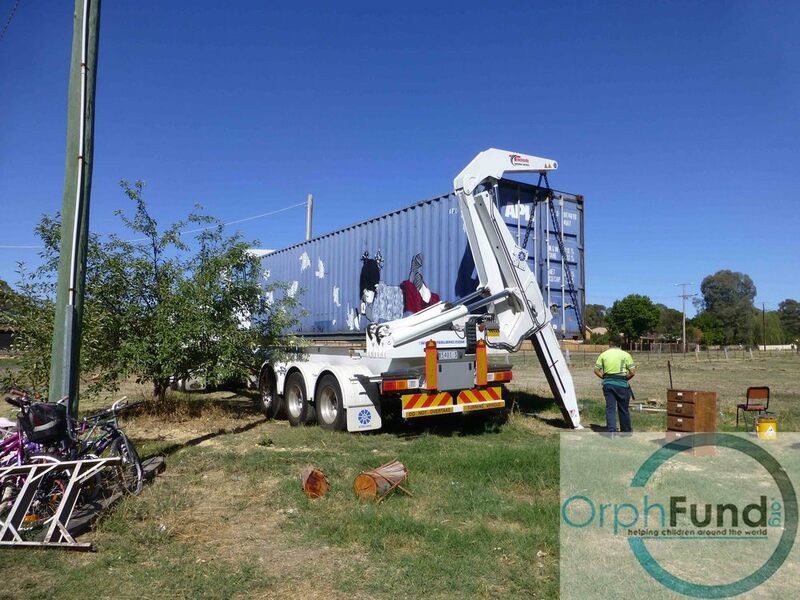 Having sent 4 containers to Kenya, Uganda and Sierra Leone (2) we've exported and recycled over 75 tonnes of items! Our last one even included a van to work on our farming projects in Uganda. We'd like to thank everyone who has helped by donating items (the good ones) to these over the years. The 3 main guns of our container operation, Pete, Steve and Mark have given up countless days, weeks, maybe even months on packing packing and more packing!